If you are all set to apply permanent residency in Australia, one thing that you must be concerned about is the processing time of Australian PR visa application. 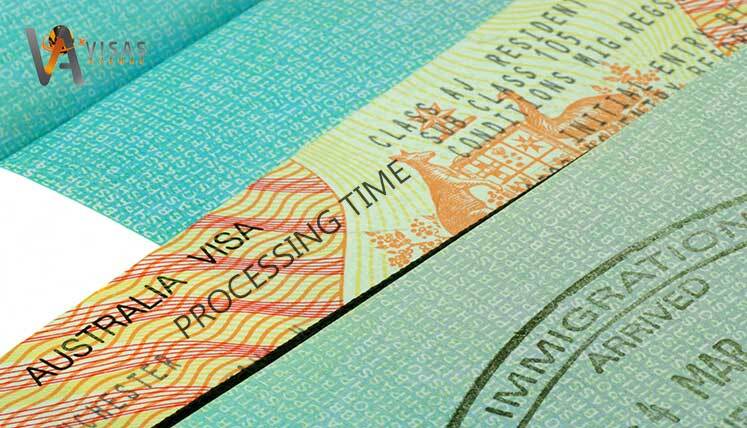 The processing time of some of the visa categories in Australia remains high, which makes PR visa applicants also concerned. However, the skilled permanent visa applications of Australia take relatively lesser time to get processed. Let’s first understand the different skilled PR visa categories of Australia to know about their processing time as well. This is point tested Skilled permanent visa of Australia that allows you to live and work anywhere in Australia on a permanent basis. You can submit Expression of Interest (EOI) for this visa directly through online SkillSelect System. What is the Processing time of Subclass 189 visa in 2018? This is State nominated visa Subclass 190. To apply for this visa an applicant first need to get a nomination from a state or territory government in Australia. This is also a point tested skilled PR visa that allows you to stay in Australia indefinitely. Also read– Is Obtaining Permanent Residency in Australia becoming challenging? What is the Processing time of Subclass 190 visa in 2018? 90 percent of the applications got processed within 8 months. How you can reduce application processing time? As mentioned already, incorrect and incomplete application and documents are the key factors in the processing time of an application. However, you can reduce delay based on most of the above factors by taking services from a genuine and trusted Visa Consultancy Service. Visas Avenue Immigration is one such leading and accredited Australian Visa and Immigration consultancy company in India with the excellent track record for helping applicants obtain PR Visa. You may contact Visas Avenue migration experts on Toll Free Number- 78-18-000-777. Moreover, to get your eligibility checked and subsequently, get a call from the expert, you may fill the free assessment form.